Does your work involve complex cross sector or community collaborations? Are you looking to learn practical and effective skills that will help you and your teams collaborate better – deal with conflict, challenge old ways of working, respond to diverse views, create shared meaning, and plan for the future – all while working together to make a collective impact? The role of leading and co-ordinating collaborations is vastly different to business as usual. One requires us to respond, the other requires us to change. This intensive Masterclass will equip you with the tools, processes and most importantly the leadership practice to make a real and meaningful change, through your own collaborative initiative. When you change how you work with different people and organizations the system can change with you. "Effective leadership is characterised by actions that have positive impacts beyond ourselves. It involves using our privilege and power to connect with others to create progress for the whole, not just our part. It enables people to understand and solve their own problems, not look to someone (in authority) to fix it for them. Leadership always embodies a higher dream and purpose that things are left better than we found them – more resilient communities, sustainable organisations and people." -The Australian Leadership Paradox: What it takes to lead in the lucky country. Register now for this fundamental one-day Masterclass with Liz Skelton, Director of Collaboration for Impact from Australia and Liz Weaver, Co-CEO, Tamarack Institute. You will learn how to apply adaptive leadership principles and practices to your collaborative initiative while demonstrating its relevance and application to system, organisational, community and personal challenges. 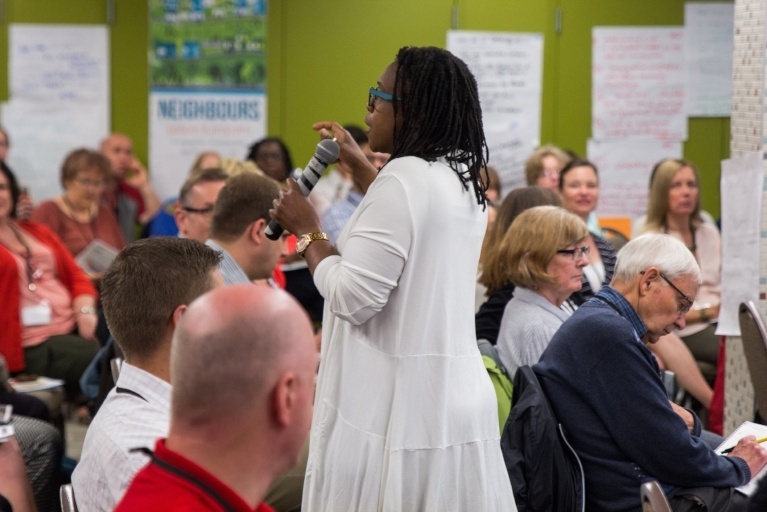 This single day Masterclass will be filled with content, practical tools and take-aways that participants will be able to use in their collaborative efforts in communities or their workplaces. 9:00-9:30 Welcome & Introductions Introduction to Adaptive Leadership and learn who is in the room. 9:30-10:15 Introduction to Adaptive leadership Understand the nature of the challenge you’re trying to address, how we help systems adapt and why traditional ideas about leadership don't work. What is an adaptive and technical challenge? What is adaptive work avoidance and how do you diagnose it? 1:15-2:00 The exercise of authority & leadership Understanding the difference between the role of authority and the exercise of leadership. When do we exercise authority and when do we exercise leadership? 2:45-3:15 Understanding your own adaptive work Work with your own live case study on a leadership challenge you are facing to understand what your adaptive and technical leadership work is, and reflect on what’s required to make progress both within your system and your own leadership work. 3:30-4:15 Taking Action – what does adaptive leadership look like? Understand how to work with power, allegiances, loyalties and loss; pace the work and bring people along. 4:15-4:30 Your adaptive work Check out and next steps. 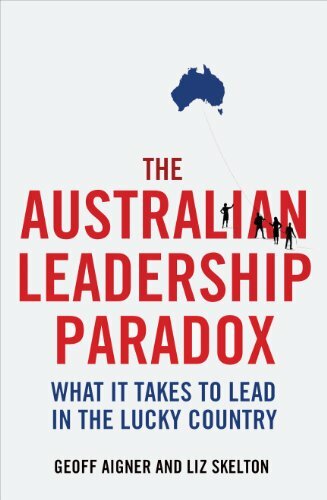 "Aigner and Skelton challenge our understanding of what leadership characteristics are needed in the Australian context, with every page presenting new insights and possibilities... a fascinating portrayal of how leadership is exercised in our institutions but leaves us yearning for something much better." Collaboration for Impact (CFI) is Australia’s industry leader in equipping people with the skills they need to tackle complex problems through effective collaboration. 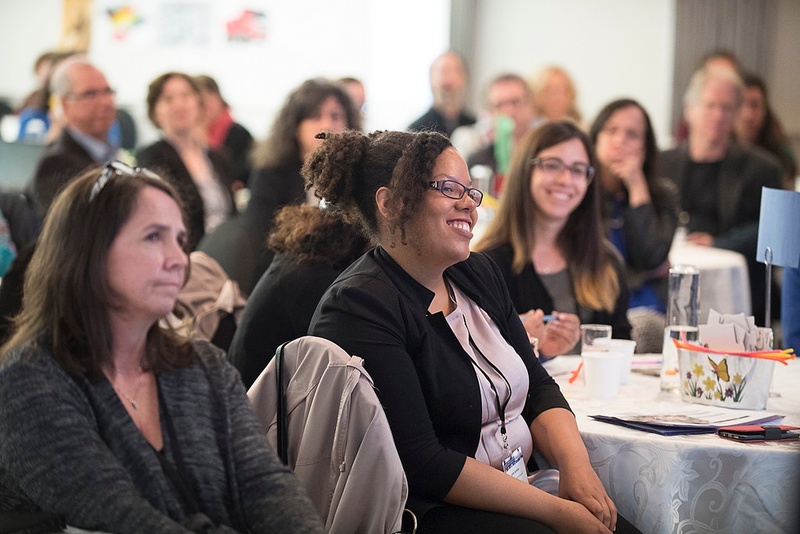 Ultimately, people who participate in CFI workshops, conferences, masterclasses and events walk away equipped with the skills they need to drive systemic change, by collaborating successfully. 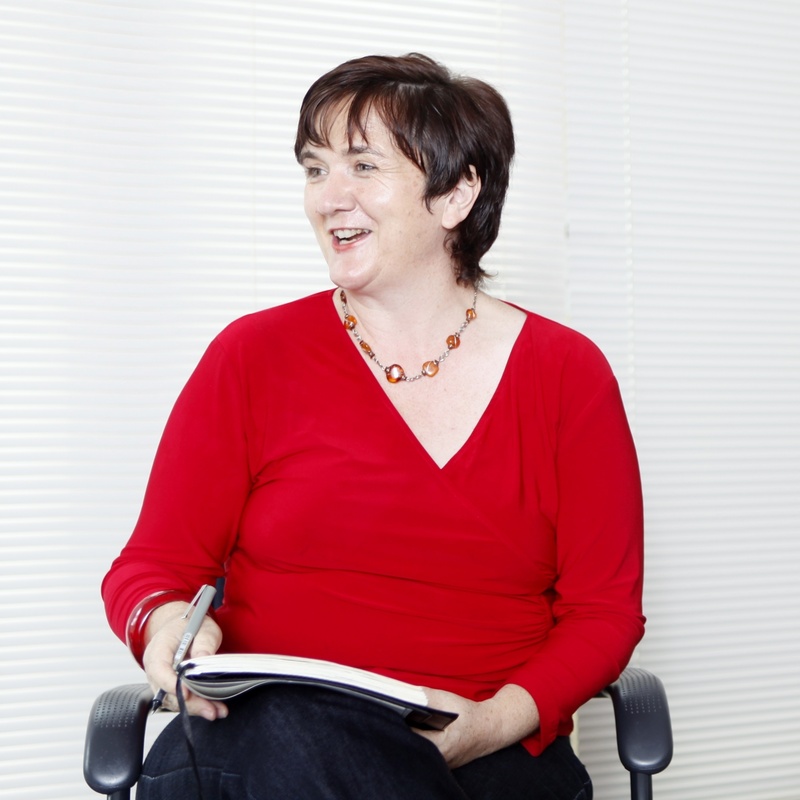 Liz Skelton is renowned in Australia and internationally for her expertise as a leader, practitioner, author and facilitator of adaptive leadership for social change. As Co-Founder & Director of Collaboration for Impact, Liz brings unique experience, skills and knowledge to the development of collaborations which enable cross stakeholder/sectors to change the way they work together to create positive social change. Liz provides advice, input and capacity building to governments, not for profits, corporates, philanthropists and community leaders on the leadership and collaboration required to achieve systems change. In this role, She also lectures on the skills & practice for collaborative leadership with the Centre for Social Impact at University of New South Wales. Having accumulated 25 years of experience in both: the innovative development of adaptive leadership for social change and before that the hands on leadership of social change organisations in Australia and the UK. 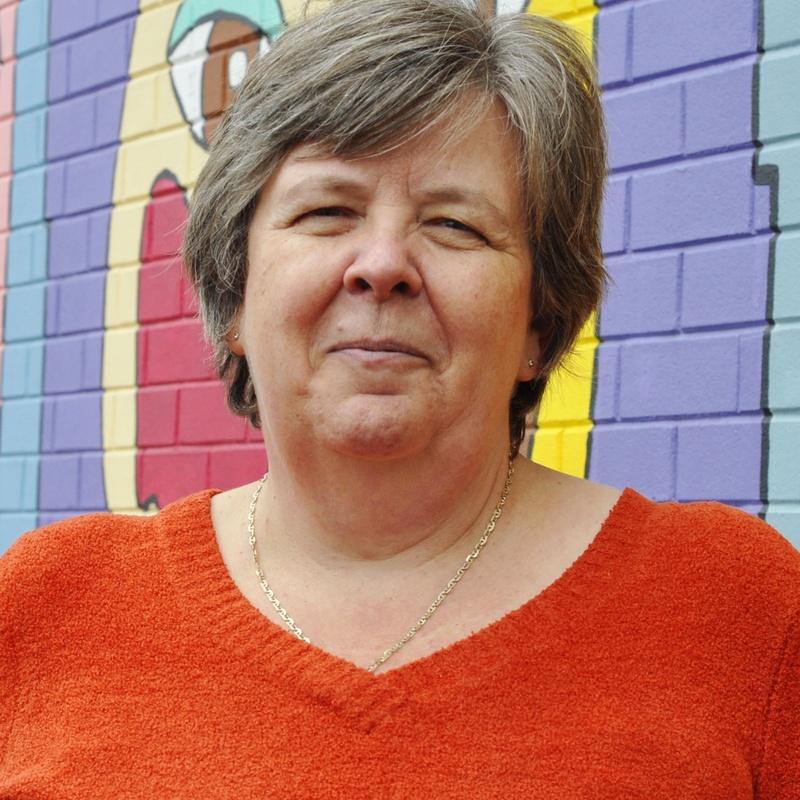 Liz brings this unique experience and skill to the development of the leadership required for positive social change. In 2013, she co-authored her first book, The Australian Leadership Paradox: What it takes to lead in the Lucky Country, together with Geoff Aigner, published by Allen & Unwin. Her latest book, Lost conversations: Finding new ways for black and white Australians to lead together, was launched in November 2014 and was co-authored with a group of Indigenous and non-Indigenous leaders during a five year leadership initiative. - Toronto, ON - May 28 - Sold Out! Registration will open at 8:30am and a light breakfast will be served. The workshop begins at 9:00am and runs until 4:00pm, with lunch and snacks provided. The registration rate (in Canadian dollars) is $259 per person. The registration rate includes a full day workshop, practical exercises and a membership into Tamarack Institute's Learning community. Also enjoy a great lunch and fellowship with amazing community and civic leaders. -Lost Conversations: Finding New Ways for Black and White Australians to Lead Together by Liz Skelton et al. For questions regarding this event, reach out to Stephanie. For questions regarding invoicing and payments, reach out to Jana.